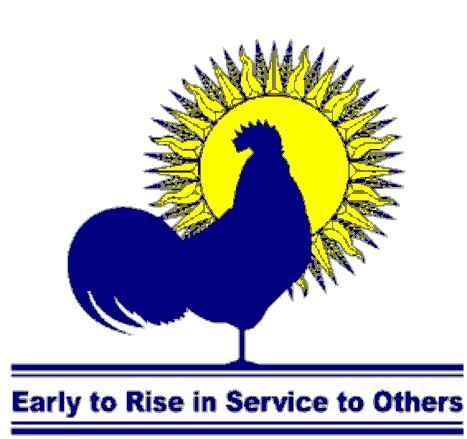 1989-1990 - Leta Andrew - Mentor to the Tourism Industry of P.E.I. 1990-1991 - Stephen P. Connolly Sr. - Mentor to Senior Citizens of P.E.I. 1991-1992 - Walt Wheeler - Mentor to Tourism and Senior Citizens. 1992-1993 - James Tesky - Mentor to Youth, Veterans and Seniors. 1993-1994 - Dr. J.H. O'Hanley - Mentor to the Medical Community and Children of P.E.I. 2001-2002 - Hesta MacDonald - Mentor to Education and the Community. 2004-05 - Mr. Frank Ledwell - Mentor to University Education and Literature. 2005-06 - Rev. Ross Howard - Mentor to Community. 2006-07 - Dr. Ian MacQuarrie - Mentor to University Education and the Environment. 2007-08 - Dr. Bernice Bell - Mentor to Gerontology. 2008-09 - Dr. Margaret Munro - Mentor to Nursing and Education. 2009-10 - Marlene Bryanton - Mentor to Community, Youth and Handicapped. 2010-11 - Dr. Bud Ings - Mentor to Veterinary Medicine, and the Community. 2011-12 - Errol Laughlin - Mentor to his community and to military history. 2012-13 - Barbara Mullaly - Mentor in Athletic Administration and Wellness. 2012-13 - Dr. Donald Glendenning - Mentor in Education and Innovation. 2012-13 - Catherine Hennessey - Mentor in Heritage Protection and Preservation. 2014-15 - Hon. Catherine Callbeck - Mentor to Women in Business and Politics. 2015-16 - Elizabeth Reagh - Mentor in Family / Elder Mediation and Law. 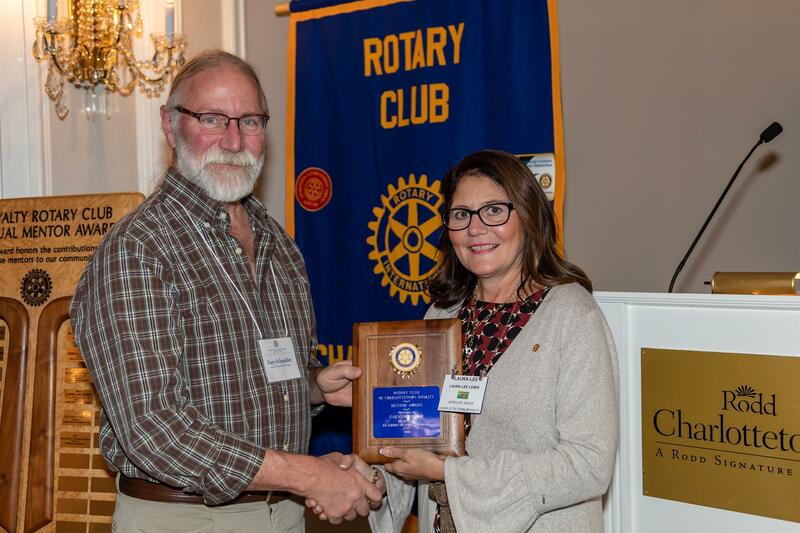 In the fall of each year, the Rotary Club of Charlottetown Royalty honours a member of the Island Community who through exemplary contributions and service to society fulfills the distinction of being a mentor to our club, its members and society as a whole. The recipient is not a member of the Rotary Club of Charlottetown Royalty. Mentors have been a significant influence on the lives of others by the commitment they have demonstrated to their profession over the years. Mentors play an important role in Island life. Mentors encourage and motivate others through their inspirational example as leaders in their vocation, coaches, volunteers, and supporters. Each year, since 1989, the Rotary Club of Charlottetown Royalty has honoured an Islander who, through their vocational contributions and service to society, fulfill the distinction of being a mentor to our Club, its members and society as a whole. Will it be fair to all concerned? Willing to stand for nomination and participate in the celebration event that recognizes their contributions. Note: Posthumous nominations will also be accepted. All Islanders are encouraged to submit a nomination (form attached) recognizing a mentor in their vocation and/or community. Nominations will be assessed by a committee of members of the Rotary Club of Charlottetown Rotary and will be based on the submitted written nomination package. Late or incomplete nomination packages and illegible forms will not be reviewed. All nominee names are held in strict confidence. If a nominee is not selected, their name may be carried forward for consideration by the selection panel for three years. The award will be presented during a special evening event providing an opportunity for Rotarians, family and friends of the recipient and former Club Mentors to join us in celebrating their contribution. Committee Chair David Hooley at dhooley@coxandpalmer.com or by fax 902-566-2639. The deadline for submitting nominations is in mid-October. In September the timeline will be established and posted. □ Email, fax or deliver the package by the set date in October.